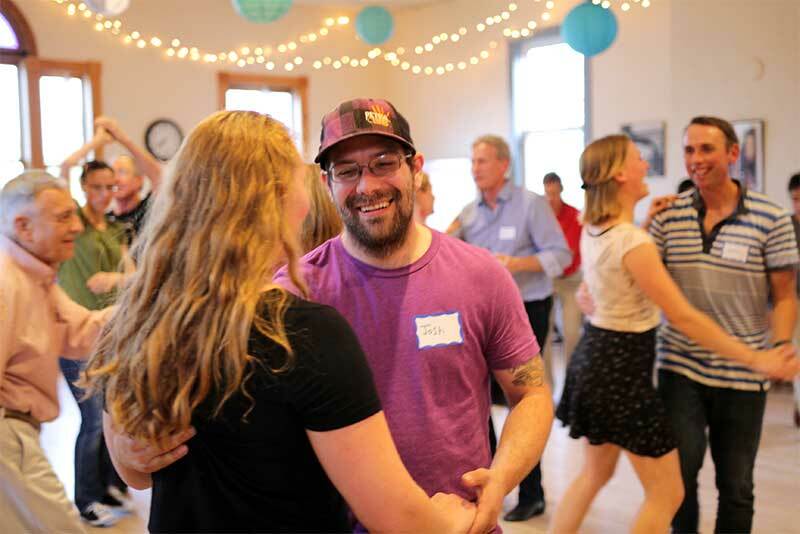 Vermont Swings is an enthusiastic community of swing dancers focusing on Lindy Hop and its related dances. 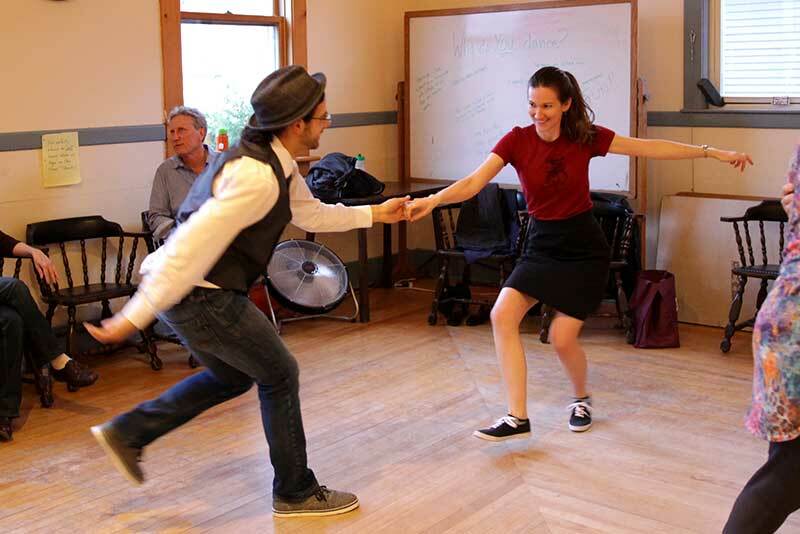 We create and promote opportunities to dance together socially and non-competitively, motivated by our love of swing dance, music and our desire to share and teach swing dance. We host a weekly Practice Session every Tuesday from 7:30pm-9:00pm at the Champlain Club. 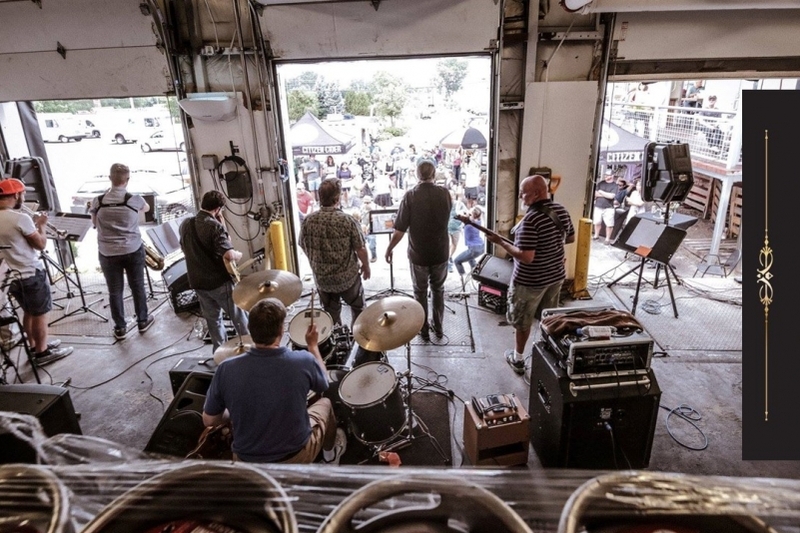 We host Saturday Swing dances with a live band or DJ. See our Calendar for the current schedule. Admission: sliding scale $20-10, whatever you can afford. 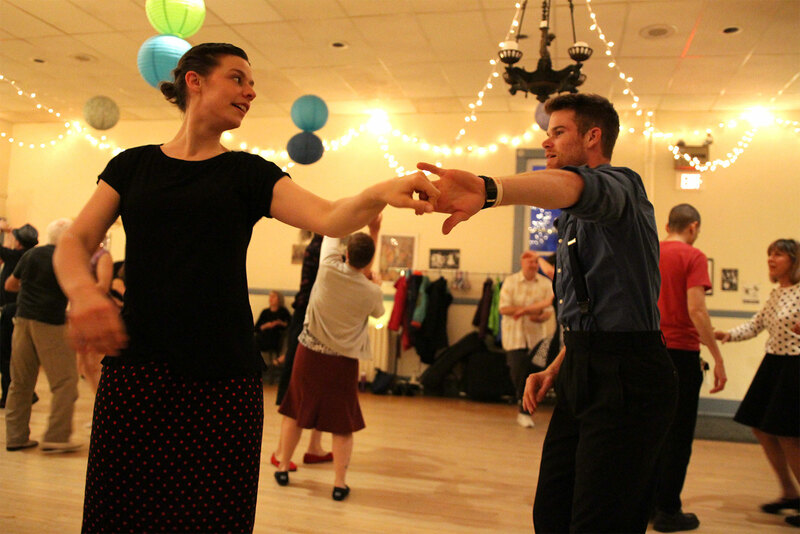 Free Intro to Swing Dance lesson at 7:30pm, band plays 8-10:30pm.